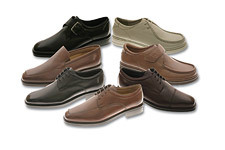 Think your feet are just for walking? 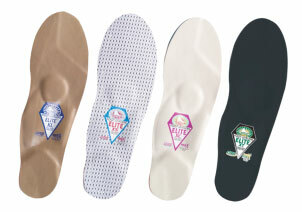 Call and talk to us about the many options we have for orthotics. 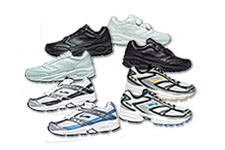 Whether you may need orthotic inserts or footwear we will help determine which options will work best for you, and help you to achieve better alignment and comfort for your whole body. 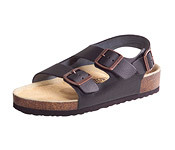 Shoes and Sandals that are functional and fashionable are now available in many styles and colors to meet your needs.